Tony Fuller is a consultant to O’Loughlins Lawyers’ Commercial and Litigation Groups. Tony graduated from the University of Adelaide in 1965 with a Bachelor of Laws. Tony was admitted to practice in 1967 and since then has practised in the partnerships of O'Loughlin Robertson, Baker O'Loughlin (which subsequently became Minter Ellison) and EMA Legal before joining O'Loughlins Lawyers in May 2004. The major part of Tony's practice is advising institutional clients on the management of confidential and media sensitive issues, both internal and external, involving staff, clients and customers. The balance of Tony's practice is focused on commercial issues, particularly employment related matters. Tony's experience over the years has been very broad, encompassing insolvency, commercial and corporate law, employment law and latterly strategic issues management (for significant institutional clients).  Formerly a visiting lecturer and examiner in contract law at Real Estate Institute of South Australia, Tony has made various presentations to Law Society of South Australia Continuing Professional Development programme in areas of employment law.